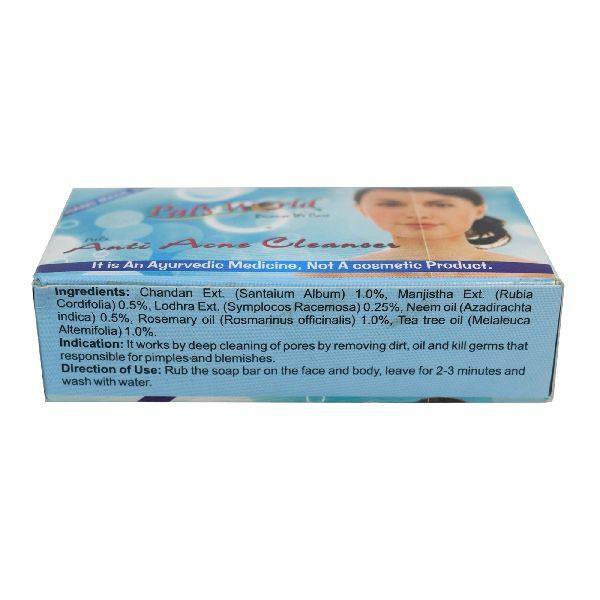 Our company is actively engaged in offering highly effective Anti Acne Soap at very reasonable price. 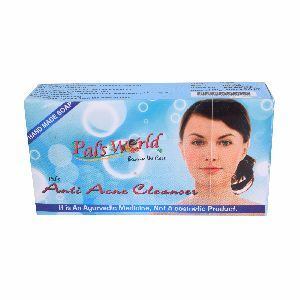 We are counted among the leading Anti Acne Soap Manufacturers and Suppliers in Lucknow, Uttar Pradesh (India). 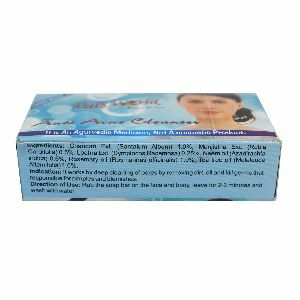 Our Anti Acne Soap is made from the finest quality natural herbs. Well-known for curing Acne and other skin problems, the Anti Acne Soap can be availed from us at cost-effective price.